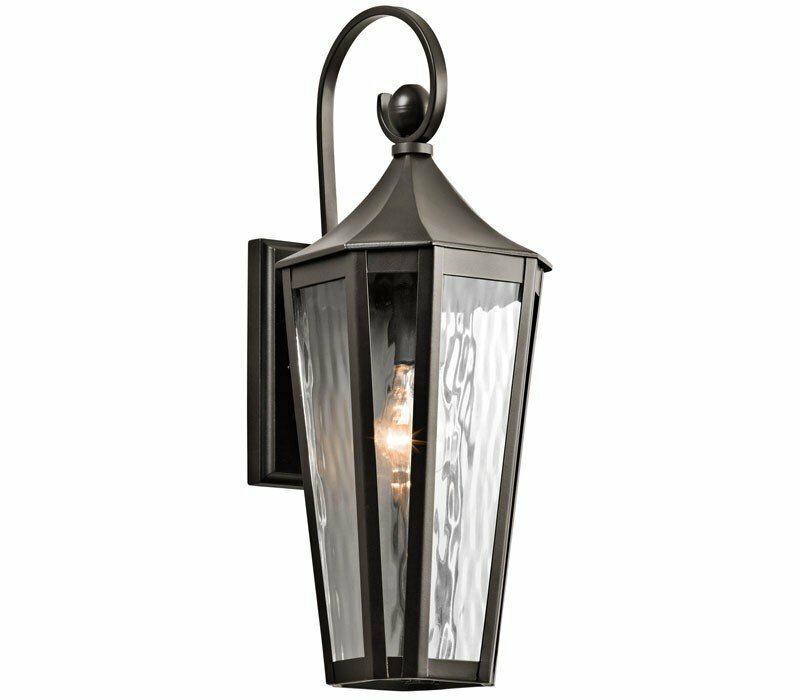 Traditional design gets a clean updated twist with this 1 light outdoor wall fixture from the Rochdale collection. 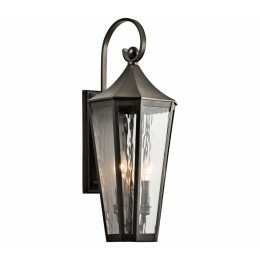 The Olde Bronze tapered design stands tall and elongated giving the vertical rain glass a chance to dazzle. 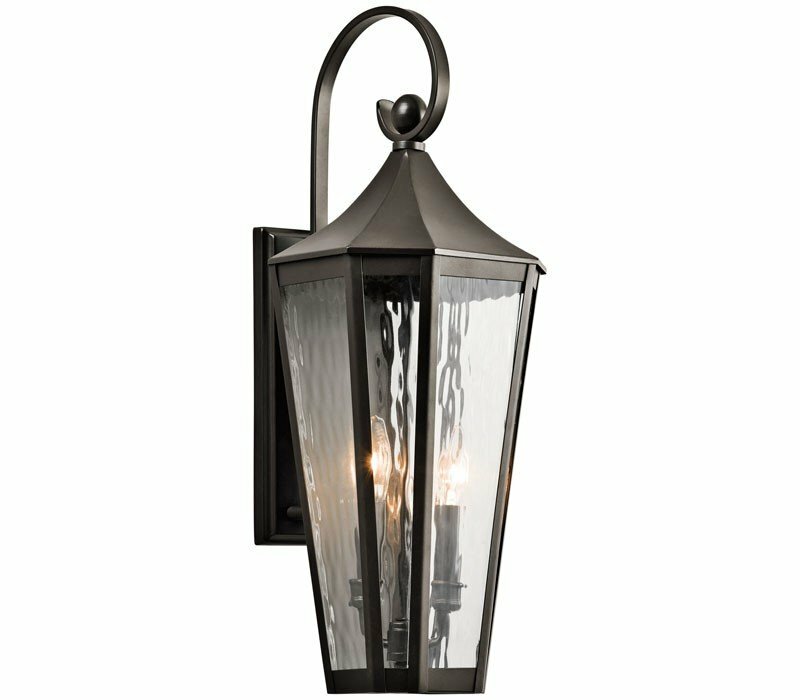 The Kichler 49512OZ Rochdale collection Outdoor Wall Lighting in Olde Bronze uses Incandescent light output and brings Antique style. This item is 19.25"H x 7"W. The total wattage is 100 and the voltage is 120 volts. 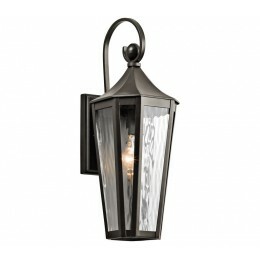 The Kichler Lighting 49512OZ requires 1 bulb (not included). Additional Information: Shade-Rain Glass.